Baisakhi, which is also known as Vaisakhi, is one of the most vibrant, colorful and fun-filled festivals in India. The festival marks the first day of Vaisakh, which is the beginning of the solar year. While the festival is known as Baisakhi in Punjab, the South Indians and Assamese also celebrate this auspicious day with great zeal and enthusiasm. Whether you celebrate Baisakhi, Vishu or Bohag Bihu none of the festivals in India are complete without preparing mouth-watering delicacies. 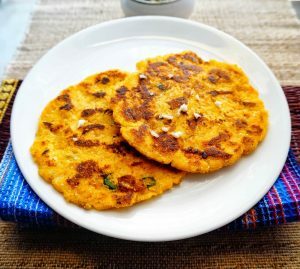 With Baisakhi just around the corner, we list these delectable Baisakhi recipes that you can try at home. Baisakhi celebrations in Punjab are incomplete without a bowl of flavourful Sarson ka Saag. Served with Makke ki roti, the lip-smacking saag is not only tasty but also nutritious. 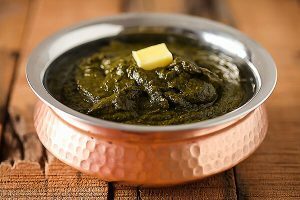 The reason is the saag is prepared using a combination of three different green leafy vegetables- spinach, mustard greens and white goosefoot (bathua). The variants of green leafy vegetables are loaded with essential nutrients, which is the reason why this recipe is also a healthy option. However, make sure you wash the leafy green thoroughly using KENT Vegetable and Fruit Cleaner to make it completely safe for consumption. Sarson ka Saag is incomplete without a plateful of Makke ki roti. The famous dish in North India is served with a dollop of white butter which adds to its taste. Makke ki Roti and Sarso ka Saag also make a scrumptious breakfast option during Baisakhi. However, if you are worried about preparing the dough, KENT Atta Maker and Bread Maker can help you out. All you need to do is add the ingredients and select the suitable pre-set menu. You will get perfectly prepared dough within minutes. 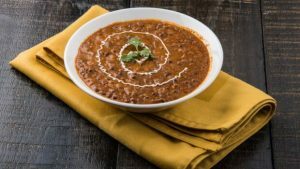 Dal Makhni is an essential dish for every celebration. The dish is prepared using black urad dal and rajma, which make it a protein-packed scrumptious meal for the special day. However, you need to slow cook the dal with tomato puree, kasoori methi, ginger, cumin, and butter to bring out its flavour. With the help of KENT Fryer and Curry Cooker, you can easily prepare different types of slow-cooked foods including dal makhni by selecting the right temperature settings. 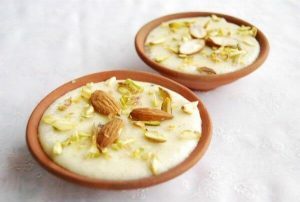 Complete your Baisakhi celebrations on a sweet note by preparing scrumptious phirni. While rice kheer is made from whole rice, phirni is prepared with finely ground basmati rice. An important point that you need to remember is the rice needs to be finely ground to bring out the flavor of the dish. If you think grinding rice is a hassle, you need to try the KENT Turbo Blender and Grinder which helps you grind rice within a short span of time. To add a nice taste and aroma, add saffron strands or rose petals to the dish. A filling meal is incomplete without a glass of lassi. To give a twist to the regular lassi that we drink, you can add some of your favourite fruits to the lassi. The drink is also a life-saver during the excessively hot days of April. All you need is some curd, iced water, ice cubes, fruits of your choice and mint. Add all the ingredients and mix them with KENT Hand Blender till you get a smooth mixture. Serve chilled. Those were some of the mouth-watering dishes and drinks that you can prepare at home this Baisakhi using the smart chef appliances from KENT. 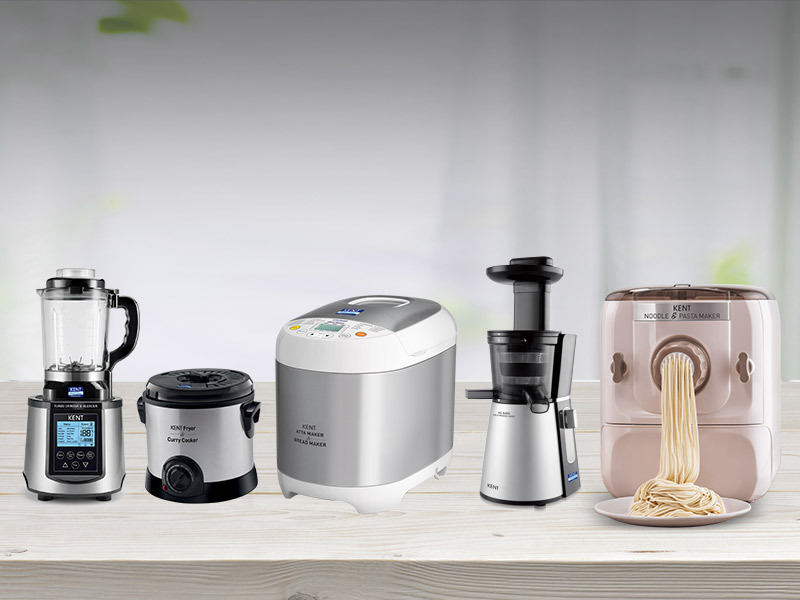 Even if you have a time constraint, you can easily prepare these scrumptious dishes with the help of KENT cooking appliances. 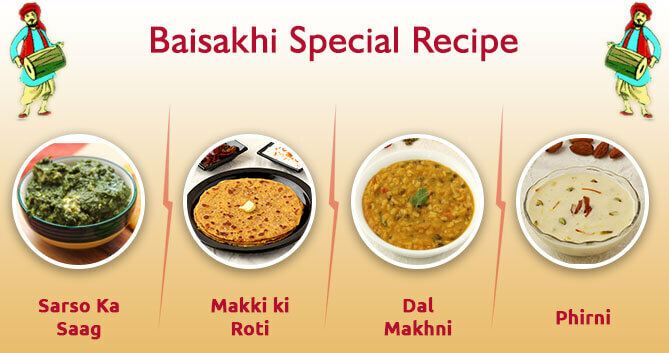 So, this Baisakhi, instead of ordering out, prepare these wonderful dishes at home in a healthy and hygienic way. To find out more about our smart chef appliances, click here.